Fellas: keep an eye on your females! 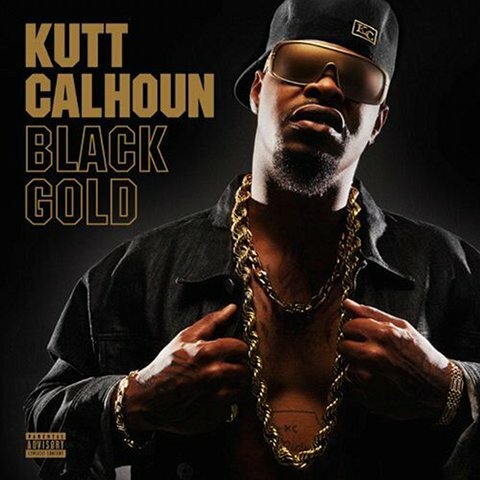 In the latest visual for Kutt Calhoun’s album Black Gold, “Same Thing” lets us all know that if you’re not careful, your lady is running around with somebody else, and that somebody might be The Kansas City Chief himself. 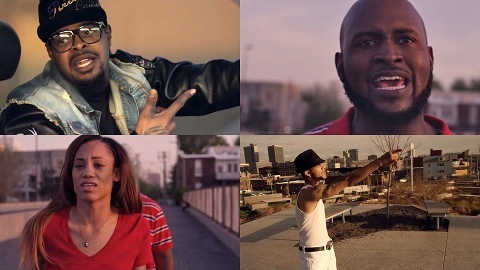 The song and video also features a stunning appearance by newcomer Ben-G, who croons a memorable hook while breaking it down in a way that would make the late Michael Jackson very proud.